Recreational backcountry users should exercise caution over the next few days. 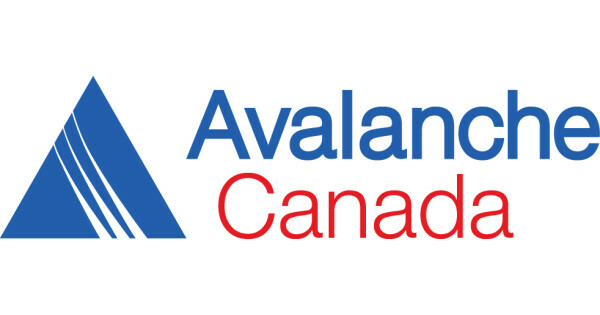 Avalanche Canada has issued a special public warning which will remain in effect until the end of Monday. The warning includes the West Kootenay-Boundary area. The weight of the recent snowfall has made an unstable snowpack even worse.